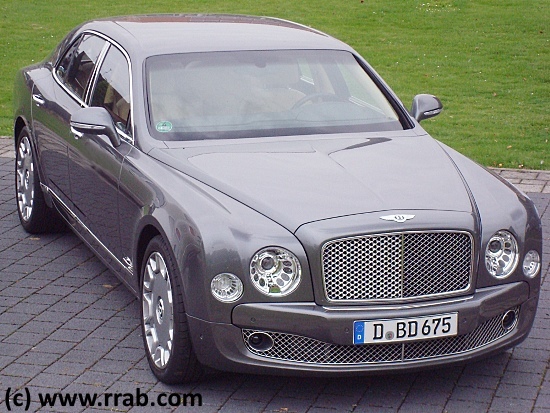 The future flagship model of the manufacturer from Crewe was a 4-door saloon launched in 2009 at Pebble Beach, USA, with the model designation Bentley Mulsanne. Those who were familiar with the marque's history knew that wasn't a new name. It had been used during the early 1980s for that Bentley model which was a twin of the Rolls-Royce Silver Spirit; at that time such cars had been produced side by side at the Crewe factory. Ancestry could be traced to that forerunner, too, as regards the power plant. The engine's basic layout was developed from that V8 of 6¾ litre capacity which did propel the 'old' Bentley Mulsanne from decades ago. Arguably the V8-engine's roots dated back to the Bentley S2 whose debut had been in 1959. However there was, of course, almost a quantum leap forward in evolution in the new engine's output. All the engine's major building blocks were newly engineered and the integration of advanced technologies increased power to peak limits. From 1,800 rpm onward the maximum torque of 752 lb ft (1,020 Nm) was available. 505 bhp (377kW) guaranteed sufficient power plus sufficient safety margin in any traffic situation. The manufacturer pointed out the combination of two technical features was entirely new: electromechanical control of cam phasing and variable displacement. 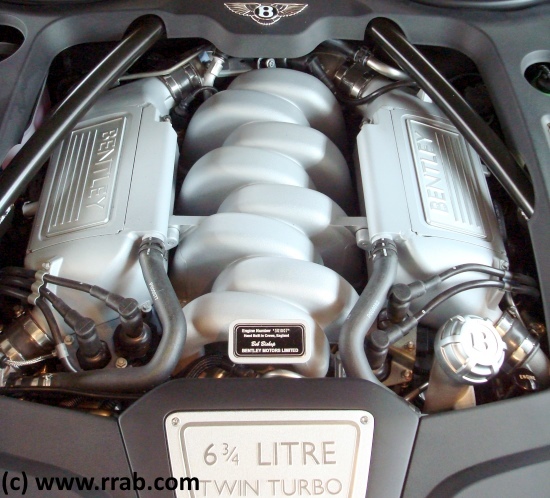 The engine management of the Bentley Mulsanne enabled to adjust the V8's breathing and in addition to close the valves of four of the eight cylinders. Some 15 % reduction in fuel consumption when cruising was a result and lower CO2 emissions, too. It must be said though this was not a novelty. A century ago clever US-engineers already had found to just that technical innovation – to cut out half of the cylinders. 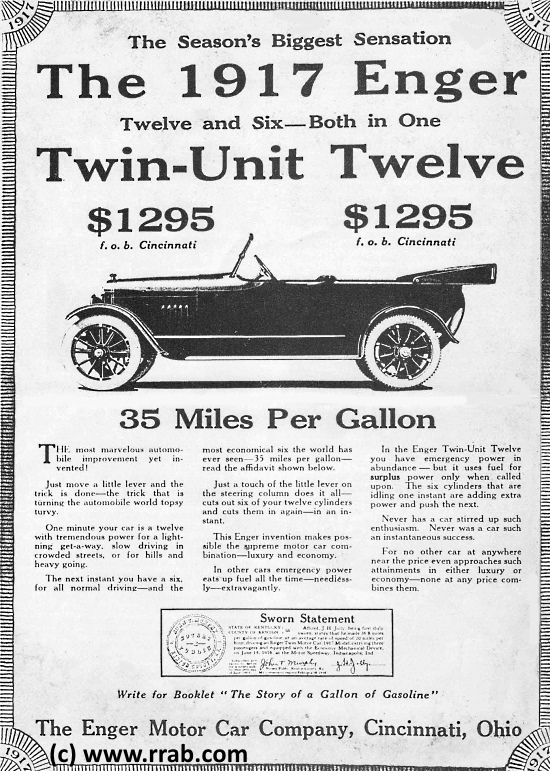 The Enger Twin Unit Twelve had been advertised as "Twelve and Six – Both in One". Even the company from Cincinatti, Ohio, USA, hadn’t been the first because experts mention the name Selve (from the USA, too) as the pioneer in this field. It is but fair to state for the model designation 'Mulsanne' and its engine's feature of 'cylinder cut out': Nothing new under the sun.